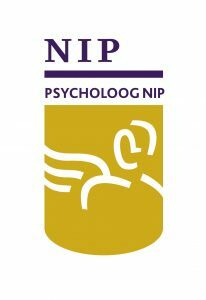 Inter-Being Psychologists offers psychological help in several languages to expats, students and couples in Amsterdam, Groningen, The Hague, Delft and Rotterdam. Our approach is multidisciplinary and multicultural. Health insurance coverage is possible. Are you an international student in the Netherlands and are you struggling with stress, anxiety or depressive feelings? Do you need professional help to support you during your studies abroad? 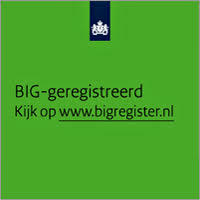 Are you an expat and do you struggle with mental health problems or with adjusting to the life in the Netherlands? Do you need professional help with finding solutions to your problems? Are you an international couple struggling with your relationship? Do you want professional help to improve your communication and find each other again? I have always been a closed person. Marja is kind, open-minded and reliable, which has helped me to gradually open up about my feelings and overcome many of my challenges. She has also given me great advice. Over the months with her, I have started to feel like a better person, overcoming problems on my own. I also see improvements in my perspective and life thanks to her support. With Marja's guidance I have learnt about the power I hold to heal myself. She has a holistic focus that encouraged me to give attention to things I didn't believe were significant. Marja's approach breaks down the divide of a typical doctor-patient relationship with a focus on healing and development at a human level.